We still can’t believe it happened either! 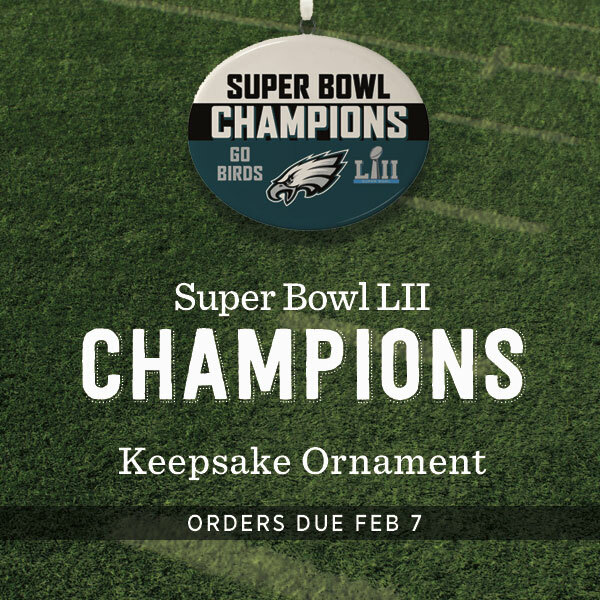 If you have a house full of Eagles Fans, there will be no better addition to the tree than this limited edition Super Bowl LII Champions Keepsake Ornament from Hallmark!. 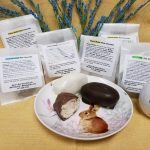 Orders are due on February 7th so be sure to call us – 717-534-1300- today.